One of NZ’s most qualified & experienced specialist acupuncturists. John was trained in both Western and traditional Chinese medicines with specialty in the latter in China. He holds a Masters’ degree of traditional Chinese medicine in acupuncture and moxibution after 8 years full time training. 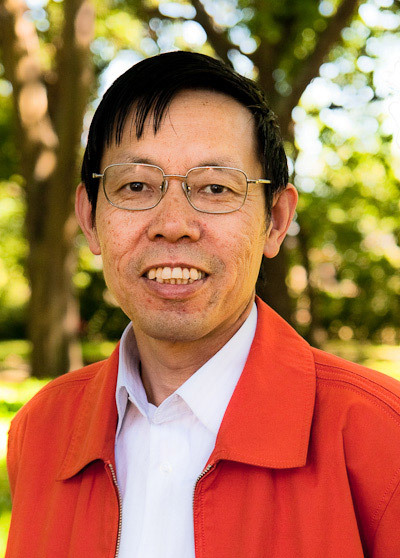 Before he came to New Zealand in 1995, he was associate professor of acupuncture and moxibustion and deputy chief physician at The First Military Medical University, China. He founded AcuCentre and set up its first clinic in Christchurch in 1997. John has sound knowledge in both Western and Chinese medicines and over 30 years clinical experience.He currently practices in Christchurch and Ashburton. Ching was trained in both Western and traditional Chinese medicines with specialty in the latter in China. She holds a Bachelor degree of traditional Chinese medicine after 5 years full time training. 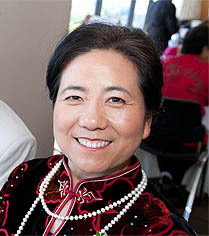 She was consultant physician and senior lecturer at The First Military Medical University, China before she came to New Zealand in 1999. She has over 30 years clinical experience. She set up AcuCentre Ashburton clinic and currently practices in Ashburton and Christchurch.